Mobile users continue increasing and they tend to use their devices to search for information and purchase products. Recent results show that mobile users have surpassed the users of desktops and laptops. This makes it vital for Local to Global enterprises to optimize their sites in order to target the massive number of mobile users. Furthermore, Google has now added mobile optimization as a criterion for ranking sites. The enterprises that understand this requirement have been taking advantage of it in order to increase their revenues and organic search traffic. As a business owner, it is vital to comply with the requirements set up by search engines so that you can maximize your revenue. An SEO company such as GBIM Technologies Pvt. Ltd can help you achieve this goal. The detailed information on your mobile website should be easy to understand. Visitors should be able to read the text easily and navigate the bottoms easily. This way, you will be able to motivate your customers to take other actions, which may increase your shares, likes, and subscriptions. 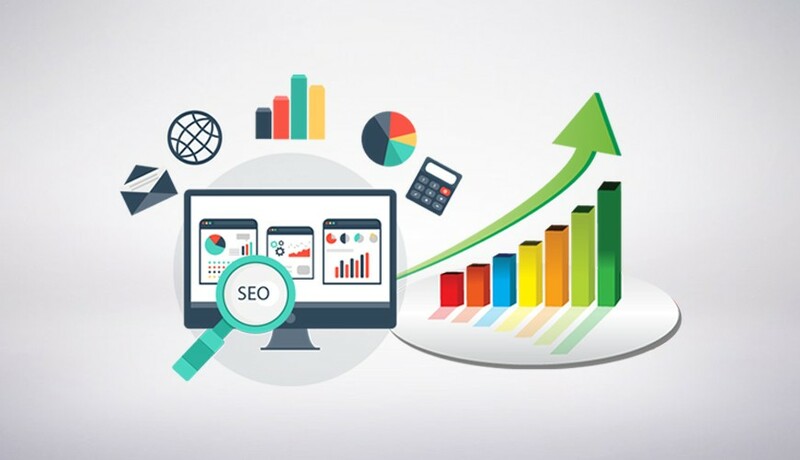 Our professional SEO services are tailored to ensure that customers can find the information they are looking for easily on the websites of our clients. Help your users to find the content they’re looking for. Displaying a popup that conceals the main content once users get to a page from the search results or while they are looking through the page. Utilizing a layout where the part of the web page that is above the folded part looks similar to a standalone interstitial, which internet users must dismiss prior to accessing the main content. Utilizing a layout where the part of the web page that is above the fold looks like a standalone interstitial, but the original content is in-line under the fold. Login dialogs on websites where the content cannot be indexed publicly. This includes private content like email or content, which is behind a paywall. Banners that utilize a small amount of screen space and can be dismissed easily. Examples of such banners are the app install banners that Chrome and Safari use. At GBIM Technologies, we use effective SEO strategies that guarantee a good user experience. We seek to ensure that mobile website users can get the best answers to their queries. We are proud to say that our customers are completely satisfied with our SEO services.